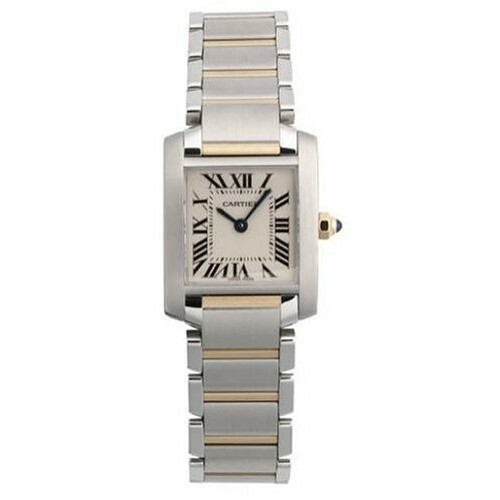 Genuine gold warms the silver hue of this Cartier timepiece. The Cartier Women's Cartier Women's Francaise Stainless Steel and 18K Gold Watch features a beautiful stainless steel band accented by bars of 18kt yellow gold. 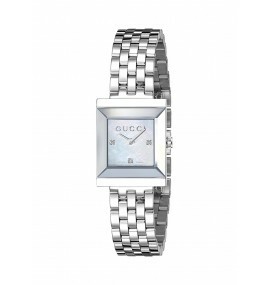 A rectangular, stainless steel case is topped by a stainless steel bezel. 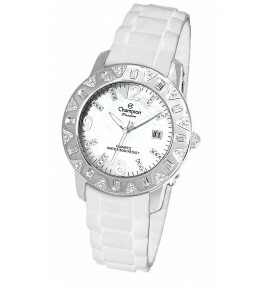 A scratch-resistant, sapphire square dial window protects a crisp white-grained dial. 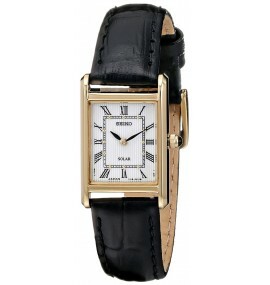 Black Roman numeral hour indicators, black stick minute markers and dark, blued-steel hands creates a classic look, while the Cartier logo marks this fine timepiece. 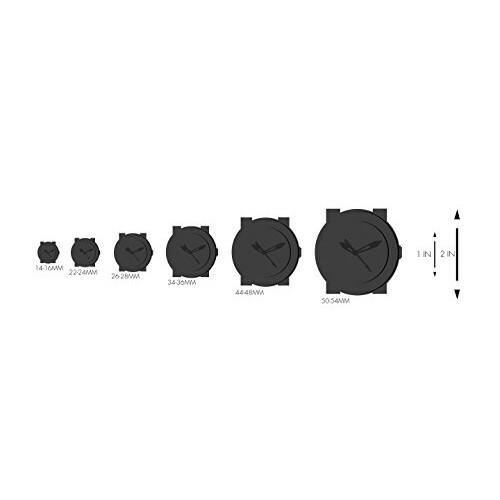 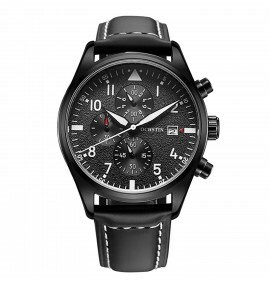 Powered by Cartier's own Calibre 057 Swiss-quartz movement, this watch is also water resistant to 99 feet.